Police launched a preliminary inquiry into Cho Hyun-min, a senior executive at the country's largest air carrier, on Friday after media reports that she yelled and threw a water bottle at a manager of the company's advertising agency during a business meeting in her office in Seoul on March 16. 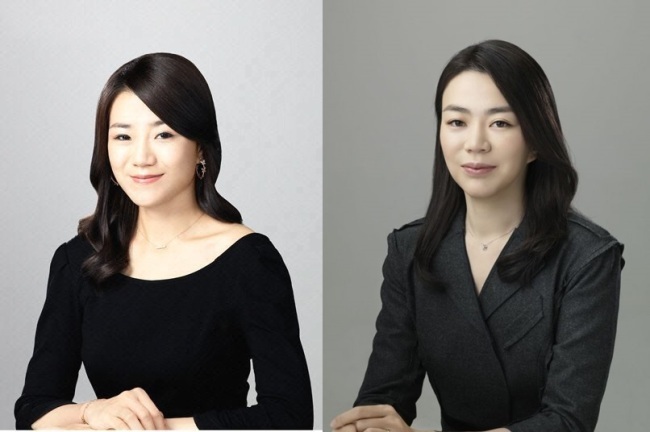 Cho Hyun-min was reportedly upset because the advertising employee did not properly answer her questions. "I was foolish. I am sorry," the heiress told reporters after arriving at Incheon International Airport. Cho, however, denied that she threw water at the employee, but admitted pushing him.